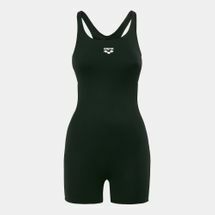 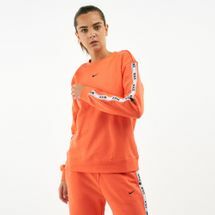 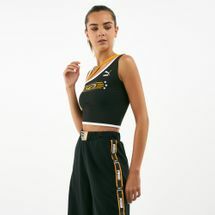 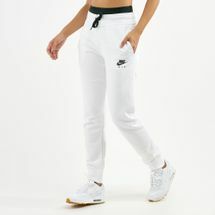 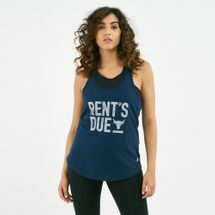 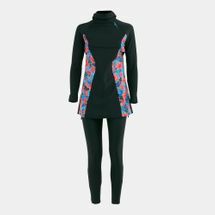 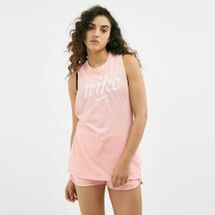 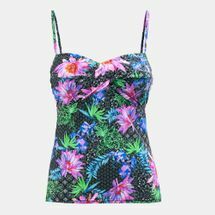 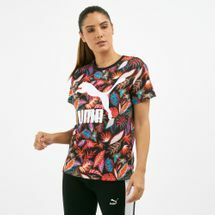 Offering on trend women’s sportswear that is suitable for cardio activities, high and low impact exercise and much more, the Sun & Sand Sports selection of women’s clothing is ideally suited for women who want to keep fit, whilst looking great. 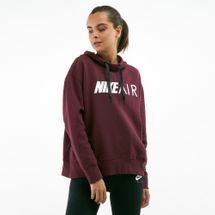 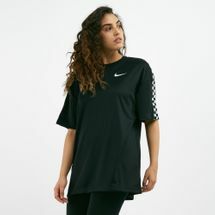 Browse our online catalogue of premium sports apparel for women, featuring top brands Nike, Reebok, adidas, Arena and a lot more. 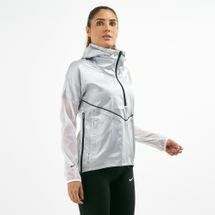 We have curated various technologies into our women’s sportswear, including Nike Dri-FIT and adidas Climacool tech, which helps to wick moisture away from the body to keep you dry. 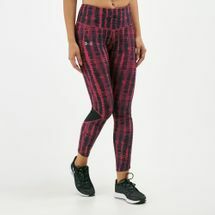 Beyond that, our collection of leggings features a wide waistband for support, and breathable, comfortable mesh panels to keep you cool. 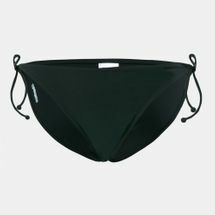 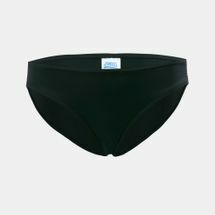 Concealed storage pockets also make it easy to keep your phone or keys close at hand. 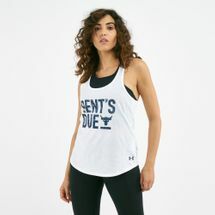 Our tanks boast racer back styling and relaxed fits for superior ease of movement when active. 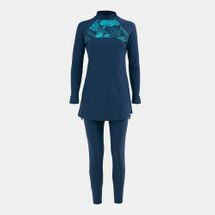 When you shop at Sun & Sand Sports, you can choose from such an extensive selection of items that you really can stock up your wardrobe in one place. 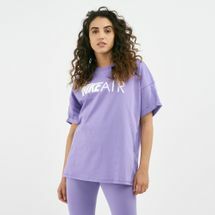 As just one example, when you’re relaxing after work or at the weekend and like to show a bit of style while staying super-comfy in what you’re wearing, our sensational lifestyle collection is precisely what you’re in need of. 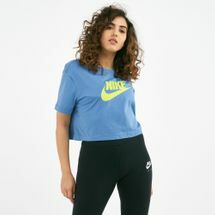 Delivered straight to your front door in Kuwait City and elsewhere in Kuwait and ready to wear, it’s never been easier to take the first step to find your choice of active wear, whether you’re going for a jog around the block or stepping up to the heavy weights.